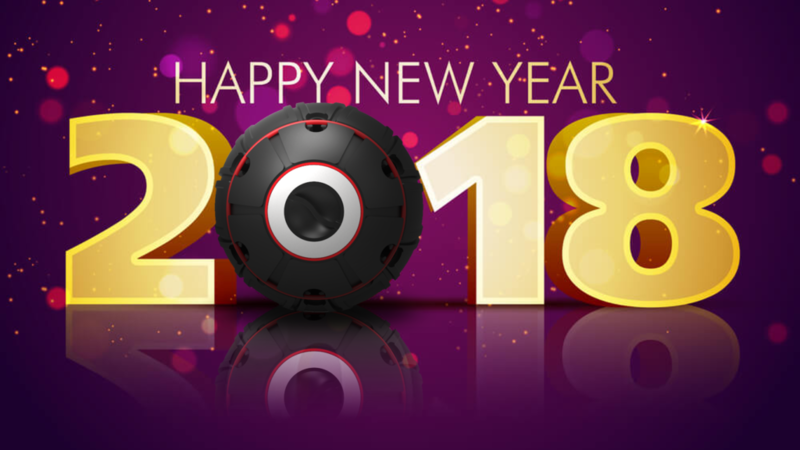 We wish you a HAPPY NEW YEAR 2018 with more and MORE THINGS to come as said previously!!! 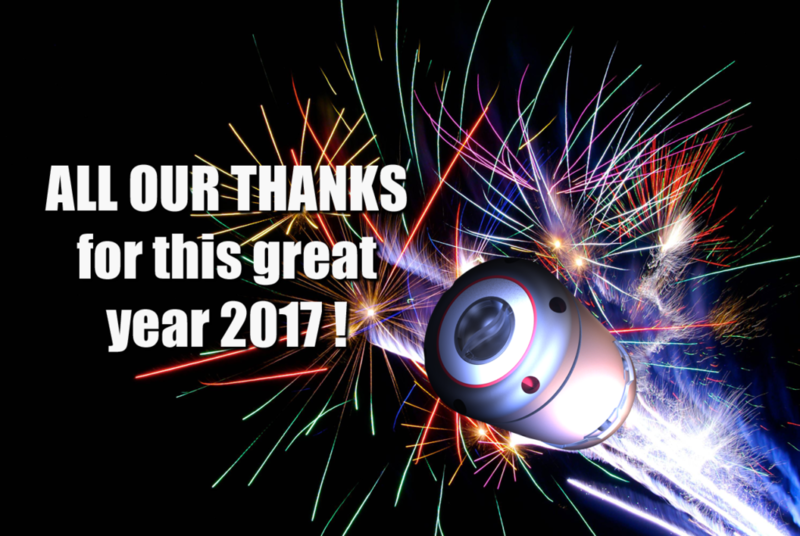 Many thanks for this year 2017 and for your faith in us! LET’S MEET ON 2018 with more and MORE THINGS!!! A lot of Skinz would be released for the Avatar Grenades in the future! 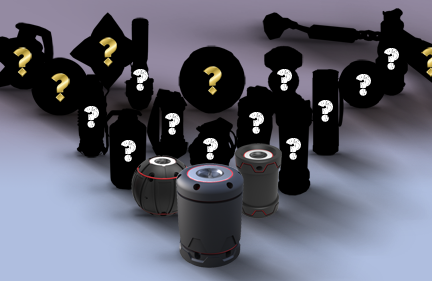 Change the look of your grenade using a huge selection of Skinz, and even plug-in other Cores for different functions! MEET US AT IWA 2017! Accordingly to our schedule, we will be at the Redwolf Airsoft booth (Hall 7 / 7-510) during IWA 2017 from 3rd to 6th of March 2017. We will officially present the Avatar Grenade! Please come visit us! 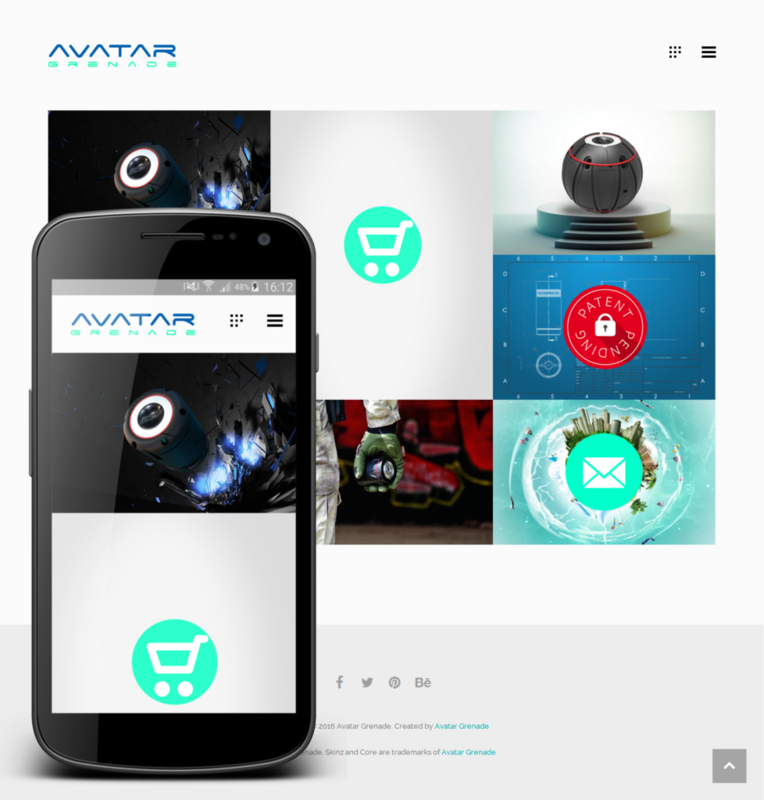 We are proud to introduce our new secured and responsive website! We hope that you’ll find it easy to browse and nice to see! Pre-orders through our INDIEGOGO crowdfunding campaign! We hope that our product could interest you and feel free to ask us for more informations through the campaign page or our website contact form. A lot of persons asked for a short view of the way to operate our grenade. So here it is!